You&apos;? ?re organized. You&apos;? ?ve got a great eye for style. You want to give the best gifts ever this year. 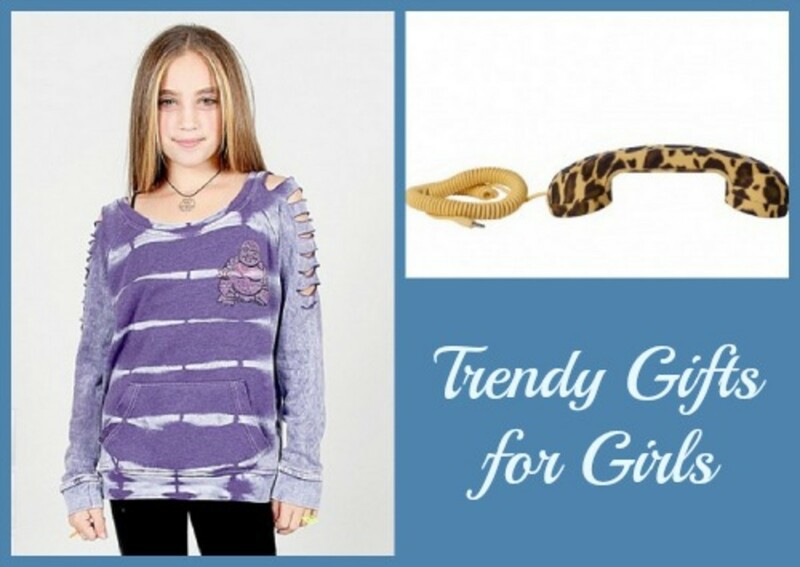 But we all know tweens and teens can be tricky to shop for. They&apos;? ?ve got big opinions and aren&apos;? ?t afraid to share them. Relax. Momtrends and Lesters.com have you covered this holiday. Tomorrow, Lester&apos;? ?s has a HUGE Cyber Monday promotion--20% off plus FREE SHIPPING on Lesters.com. We&apos;? ?ve rounded up some of the most coveted gifts in this guide. Click away and get ready to be the holiday hero to the kids on your list. When school is out, kids wand to be comfortable. These leopard-print lounge pantswill be perfect for lazy Sunday mornings for the trendy girls on your list. Kids are crazy about the animal accessories from Spirit Hoods. But this is something new--a hood with a built in Hb3 washable speaker technology. Toss on the hood, plug in your phone or mp3 device, and your kid can listen to music or take calls on the go. Wearing shoes in the house is kinda gross. Think of all the street dirt you&apos;? ?re tracking into the house. Better to slip on a comfy pair of UGG slippersthe moment you step in the door. We think a colorful sheepskin pair is the perfect way to signal the end of the schoolday and the beginning of fun! Available in little and big kid sizes. Do kids even remember what &apos;? ?old-school&apos;? phones look like. This pop up phone harkens back to the old-school days of tethered conversations--but they aren&apos;? ?t just old-school chic--this pop phone by Native Union ($44) eliminates over 99% of absorbed phone radiation. Works for iPhone, iPad, iPod, and Android Phones. Who doesn&apos;? ?t need a bit of zen during the hectic holidays? From Butter, this super soft sweatshirt has a swank rhinestone buddah appliquÃ©. Have a girl with big dreams on your list? This pretty &apos;? ?wish&apos;? necklace ($40) is perfect. Designed in NYC and made in the US, this necklace is a small gift with big potential. 70s headbands have been all the rage this year. For the holidays, this style has never looked better than when done up with beads. A just $12 this beaded headbandis perfect for the fashionista on your list. Round up the lip glosses! This pretty snakeskin case ($30) is the perfect item to keep your favorite girl organized in style. Momtrends is proud to be sponsored by Lester&apos;s.